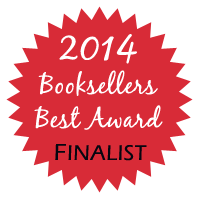 I’m so excited to announced that The Courage to Say Yes has been nominated for a 2014 Booksellers Best Award in the Best Traditional Category. 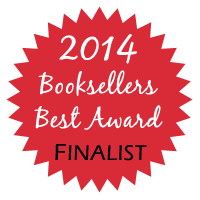 I’m nominated along side fellow Entangled author Barbara DeLeo and fellow Harlequin authors Michelle Douglas and Rebecca Winters (who is an icon by the way). Indi author Lilly Christine rounds out the nominations.